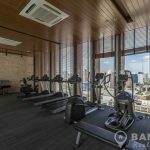 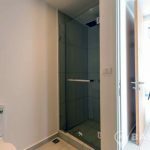 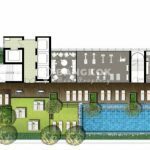 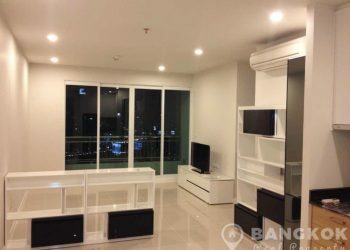 A brand new, spacious, modern, 1 bedroom condo is available for rent at The Lofts Ekkamai conveniently located on Sukhumvit Road and just 3 minutes walk (330 metres) from Ekkamai BTS station. 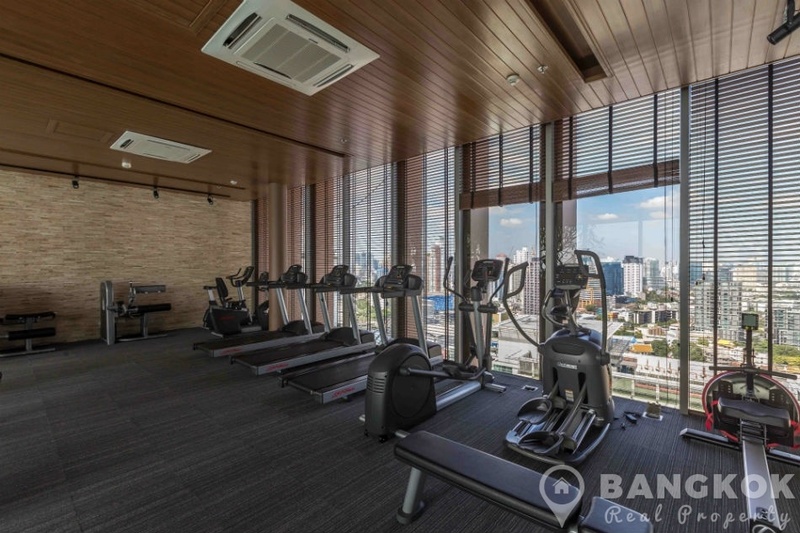 This new high rise development completed in just 2016 by Raimond Land offers convenient city living with access to a host of amenities including Gateway Mall, Major Cineplex, W District Mall, Bangkok University, Srivikorn School, Samitivej Sukhumvit Hospital and Benchasiri Park. 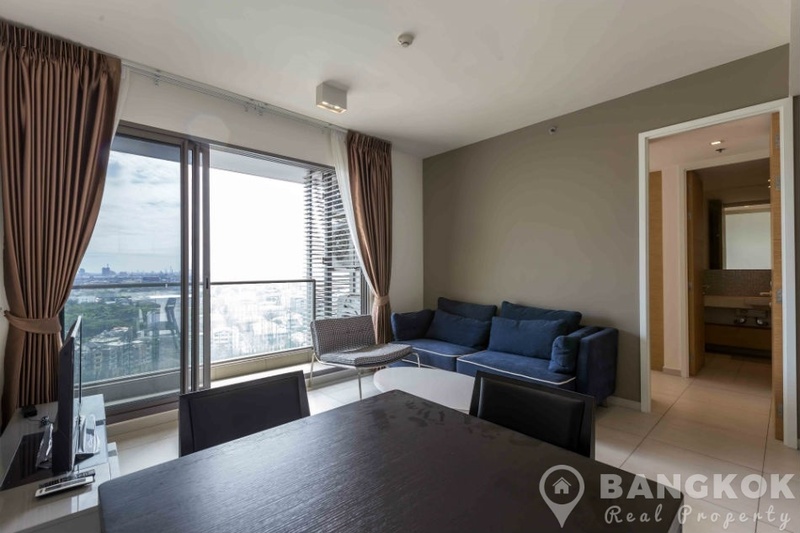 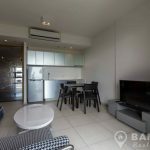 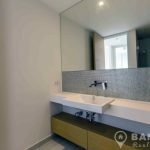 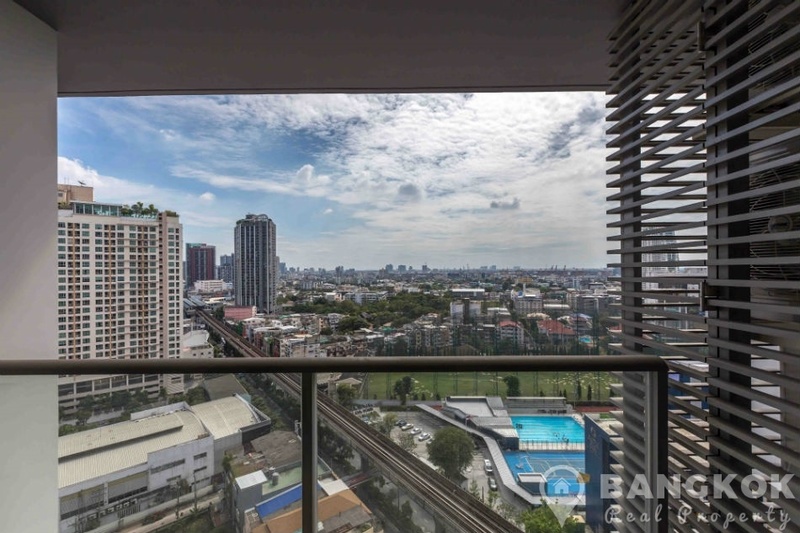 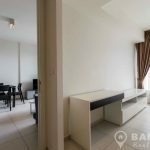 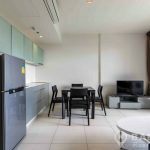 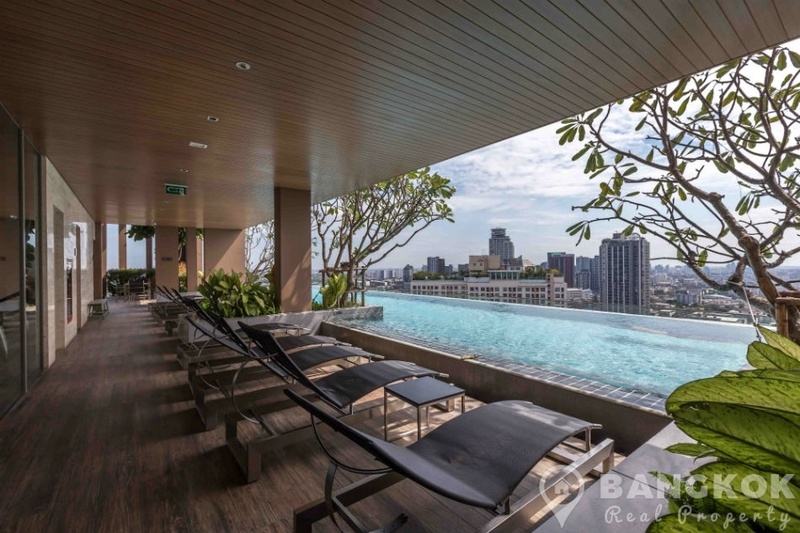 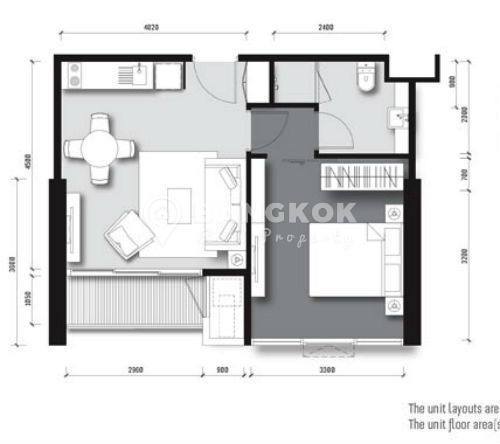 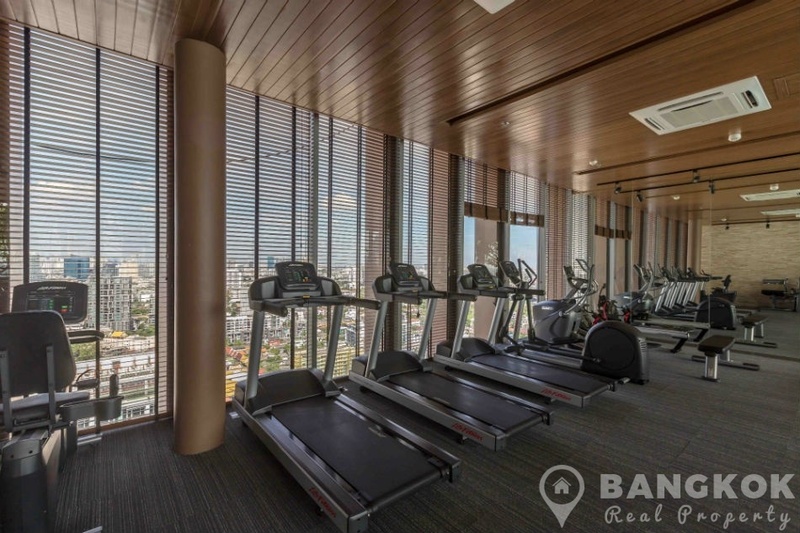 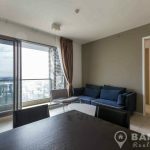 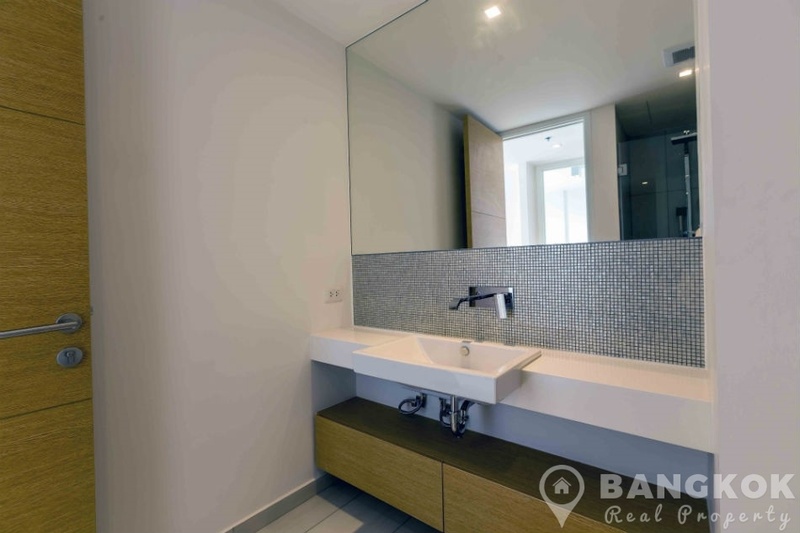 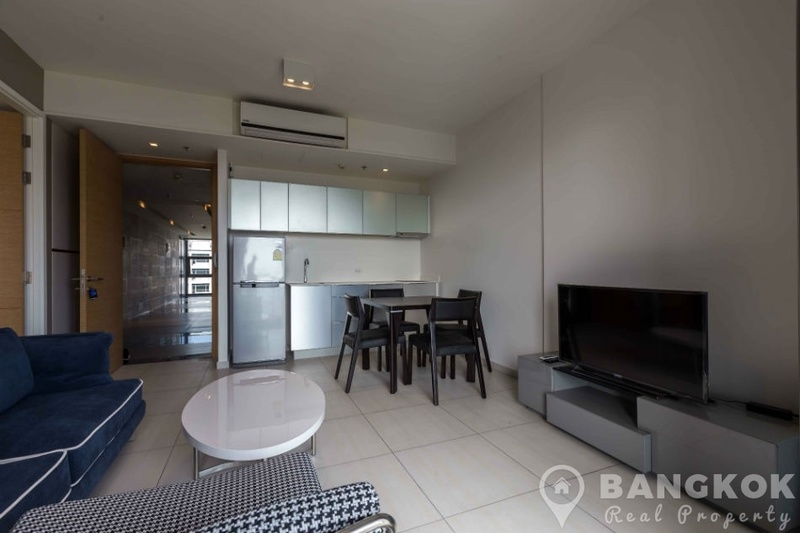 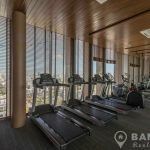 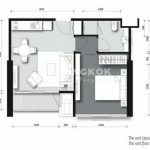 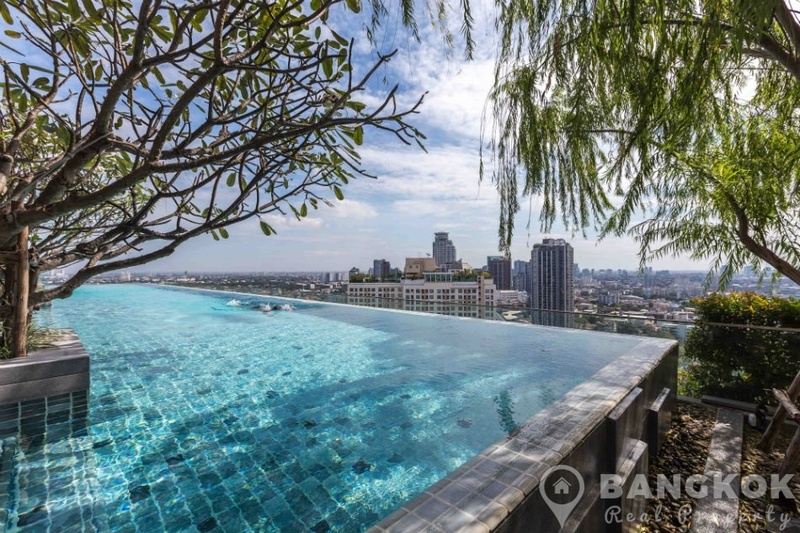 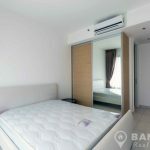 Situated on a mid floor of The Lofts Ekkamai this modern unit has un-blocked city views to Ekkamai and the golf range with 45 sq.m of living space. 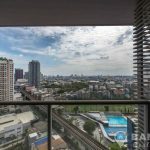 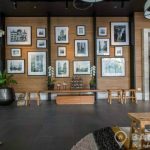 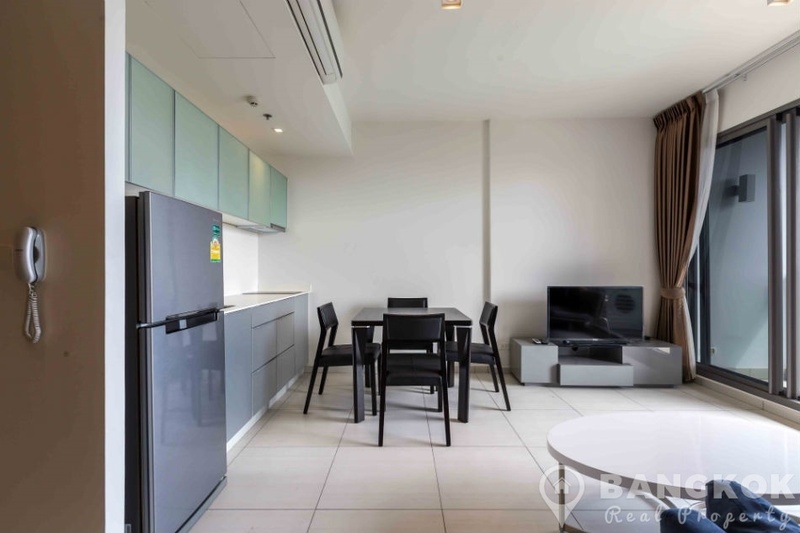 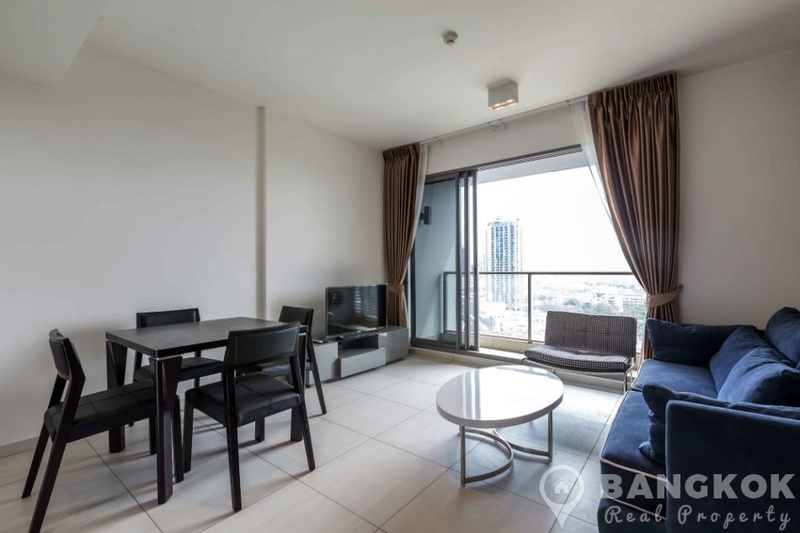 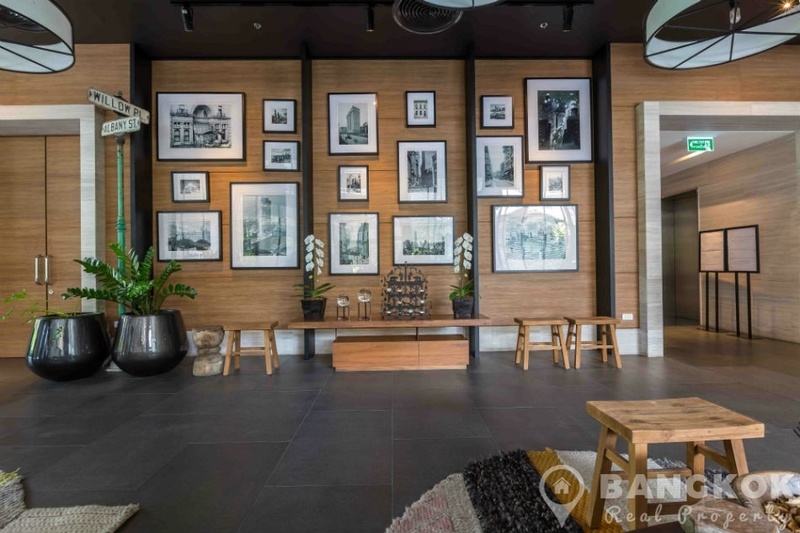 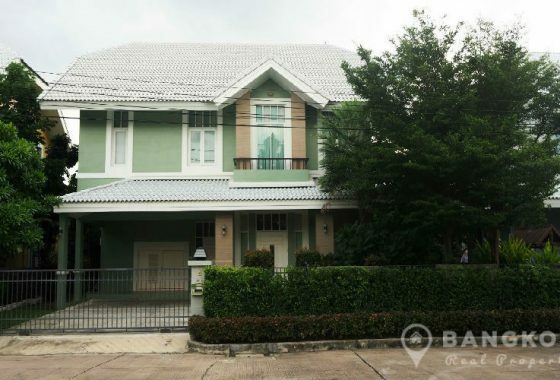 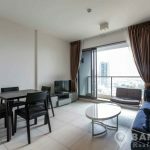 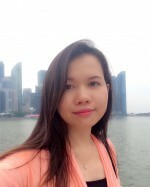 The unit is tastefully and fully furnished, ceramic tiled floors throughout, picture windows, balcony with city views of Sukhumvit, LCD TV and modern kitchen with fitted units, ceramic hob & extractor fan, fridge-freezer, microwave and washing machine. 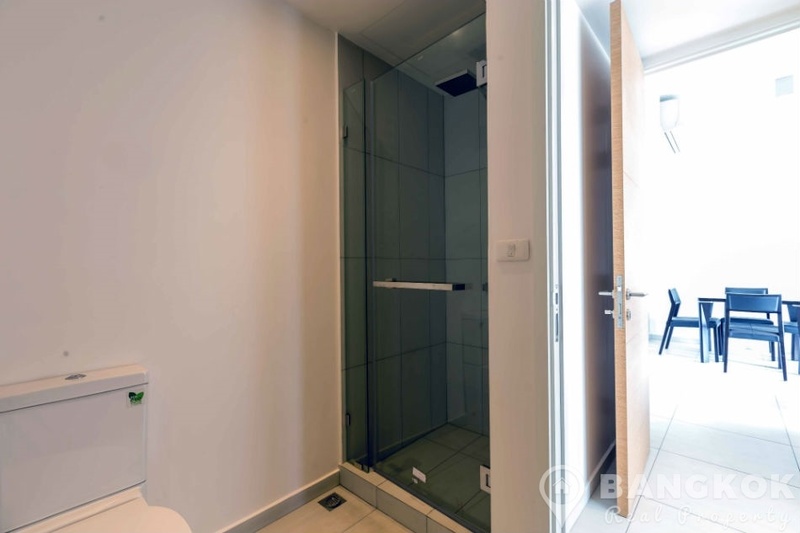 The double bedroom has excellent storage and the modern bathroom has a power shower.